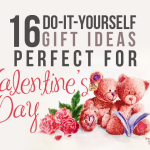 Have you and your partner decided where to spend Valentine’s Day yet? Don’t fret because I’ve got some suggestions for you to try! 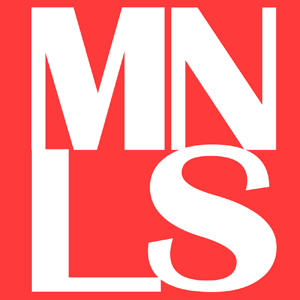 Since VDay falls on a weekend this year, you might want to consider traveling a little far from the city, or spending this special day in one of the most romantic restaurants around the Metro. 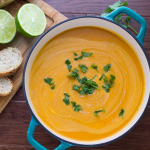 Though cooking a romantic dinner for your loved one is a great idea, too, this big day is a valid excuse to whisk them off to somewhere magical and romantic. I have ran down a list of restaurants where you could spend this day with your better half. 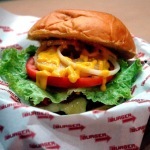 Of course, this list won’t be complete without including the restaurants from Tagaytay. 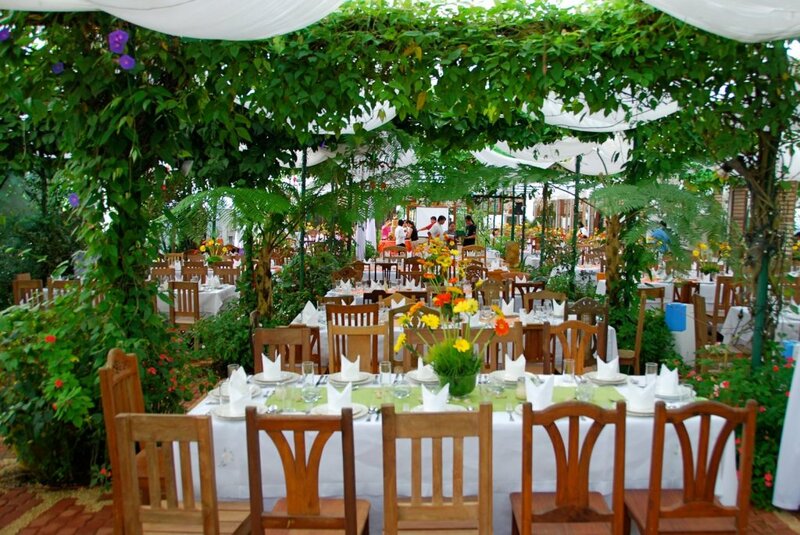 Antonio’s Restaurant has one of the finest and most delectable menu perfect for any events. This restaurant gives you the ideal and romantic Valentine’s date you’ve been dreaming of! Backed by its amazing interiors and rustic surroundings, you will definitely enjoy a scrumptious lunch or dinner with your partner. 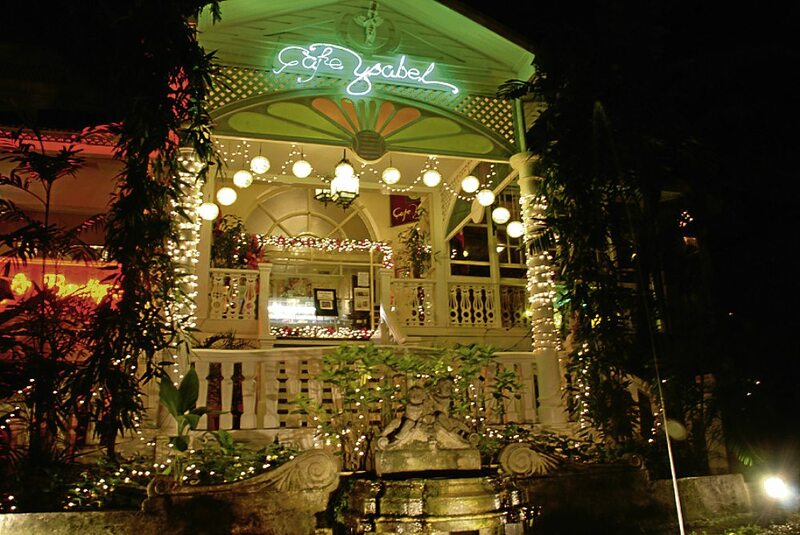 For an old-fashioned setting yet perfect for fantastic occasions, Cafe Ysabel is one of the great romantic restaurants to choose from this Valentine’s Day. With the relaxing ambiance of a grand ancestral home, you and your loved one will surely taste a soul-satisfying Filipino cuisine at a very reasonable rate. 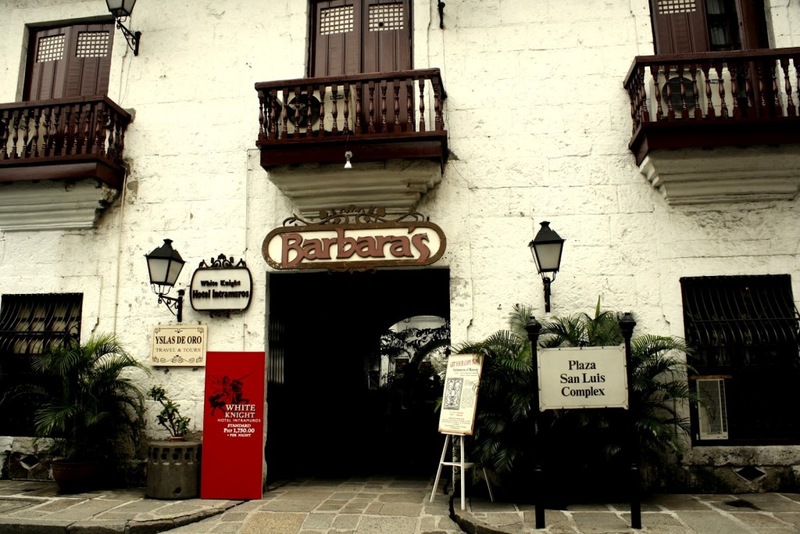 Barbara’s is a fanciful restaurant located at one of the historical places in Manila. If you are looking for a fascinating venue this Valentine’s Day, then you will never go wrong with Barbara’s. You get to experience the pleasure of real fine dining in this restaurant tucked away in Intramuros. 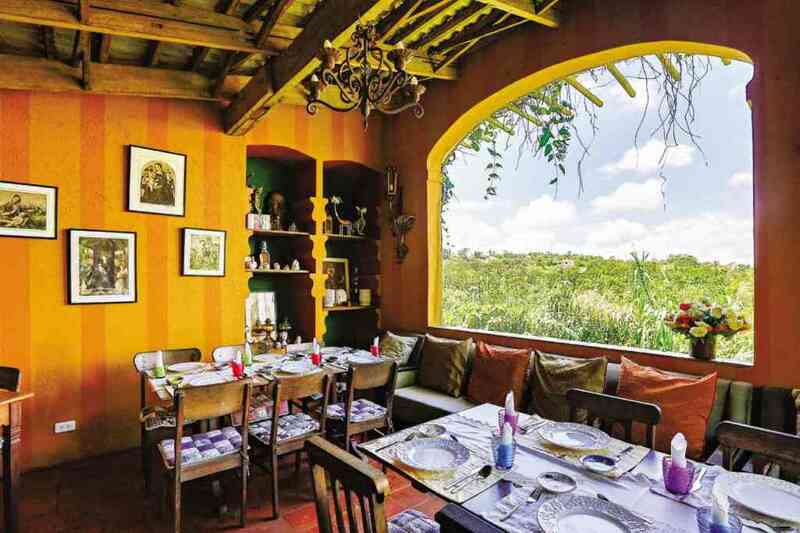 Another addition to the must-visit destinations in Tagaytay is Marcia Adams’ Restaurant. 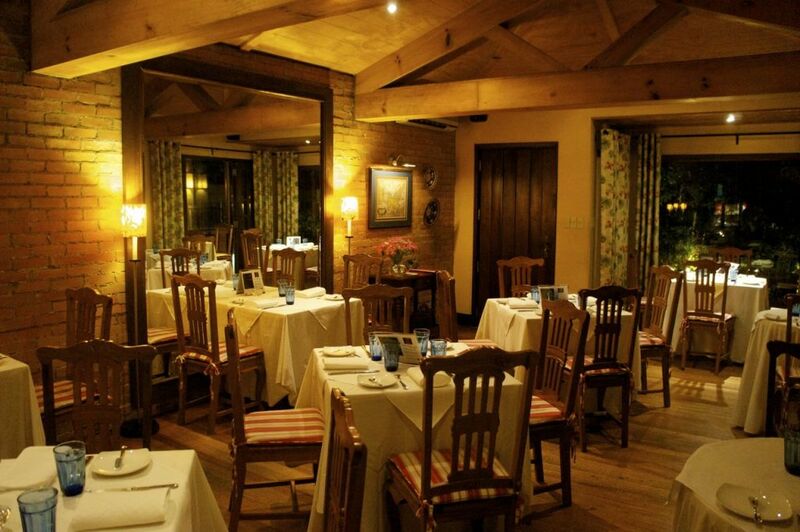 It is a Tuscan-inspired restaurant with rustic interiors. Truly, you will be one with nature when you come to this place. Not only you get to delight yourself in the surroundings, but also with the palate-pleasing and wide selection of food. As a gourmet fine dining restaurant that serves French-Mediterranean cuisine, Lemuria is one of the top restaurants you have to check out. Since Valentine’s Day is just a few days away, you should visit this place. 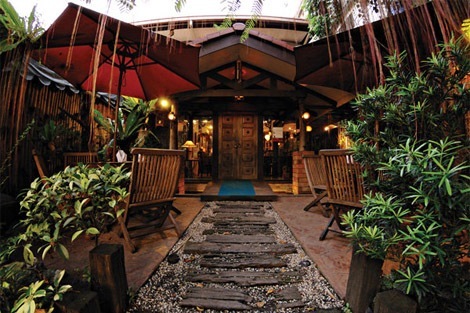 Indulge yourself in their mouthwatering and appetizing menu, as well as their great-tasting wine. 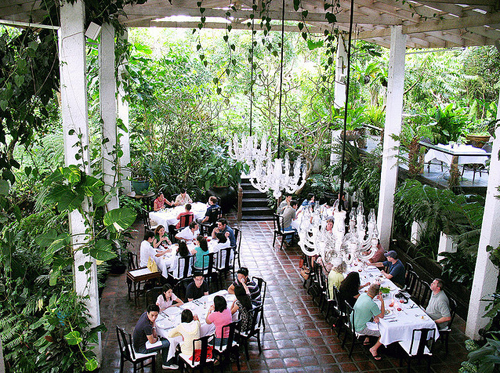 Still, Sonya’s Garden in Tagaytay is one of the best choices when looking for a romantic place to spend Valentine’s Day or any occasions. If you are a nature lover, you will appreciate this place the most. Aside from an exceptional dining experience, you can also revel in their rejuvenating spa. Together with your partner, you deserve to pamper yourselves! The fusion of Asian and European cuisines makes this restaurant as one of the most promising and romantic ones in Metro Manila. Along with the world’s great wine and those lovely wooden cabanas, it’s a superb spot for a sentimental date for all couples out there. 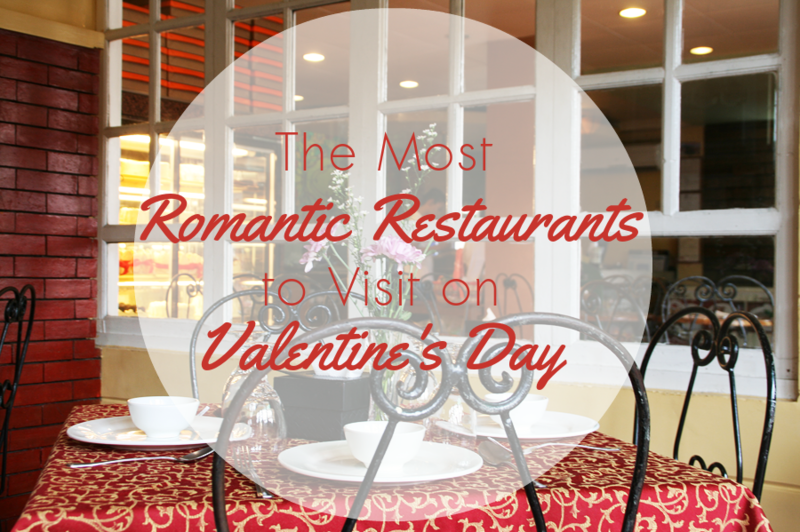 Do you know other romantic restaurants perfect for Valentine’s Day? Suggest them now below!